I’m sure if Warner Bros. wanted to go forward on a character like Lobo, who’s mostly unknown outside of comic book fans, they would do well to have a star like Johnson on board, especially since he’s one of the few major actors who can match Lobo’s physique. 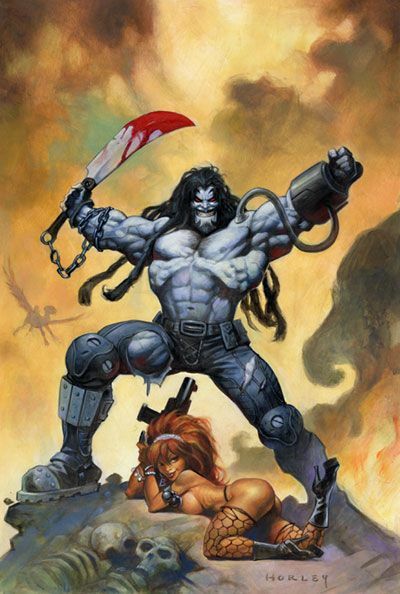 Hit the jump for more background on Lobo. BREAKING BAD Season 5 Premiere Recap: "Live Free or Die"